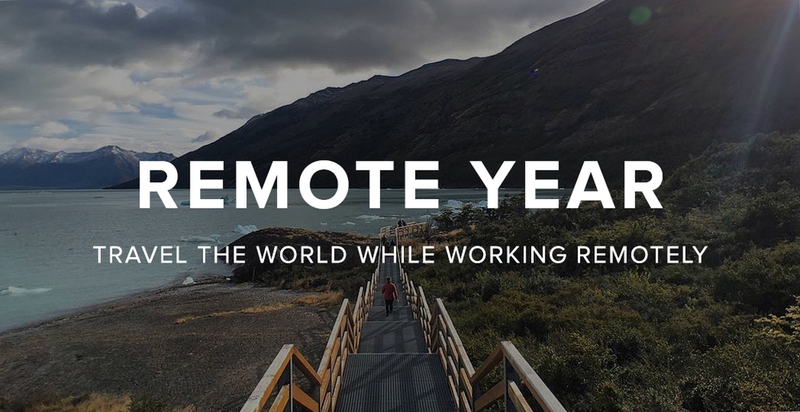 Thinking about Remote Year? My thoughts halfway. In terms of days, Battuta is now over halfway finished with Remote Year. We’ve visited at least 6 countries, taken flights and buses and ferries, spent $12,000 Dollars on housing and a workspace, made new friends and had to say goodbye to a few remotes along the way. At this point, what do I say to someone who is thinking about Remote Year? I’d recommend it, but it’s more complicated than a simple yes or no. Continue readingThinking about Remote Year? My thoughts halfway. Can DevOps and Remote Work learn from each other? More people than ever are working from home. Estimates range from 10% (in the least remote-work-friendly countries) to 60% in the United States. Even global data shows that half of all workers may be remote by 2020. DevOps, the cultural movement towards more agile systems administration, has also been gaining traction. Gartner estimates that 25% of global 2000 businesses will employ DevOps as a mainstream strategy by 2016. 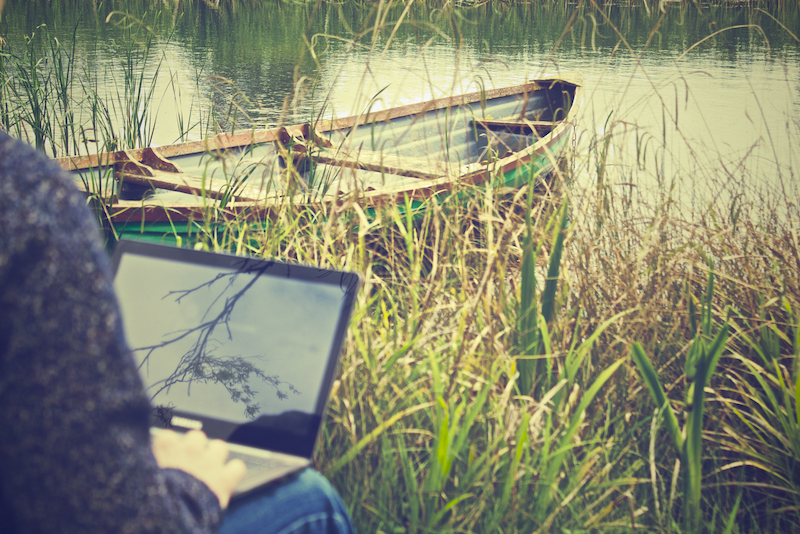 So what can DevOps and Remote Work learn from each other? Continue readingCan DevOps and Remote Work learn from each other?